Fans can get 40 games for $80 - an awesome deal!! 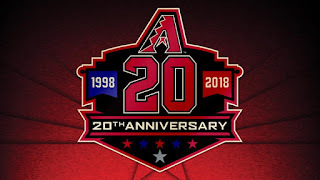 The Arizona Diamondbacks (@Dbacks, @LosDbacks) have launched the D-backs Ballpark Summer Pass that includes 40 home games for just $80. 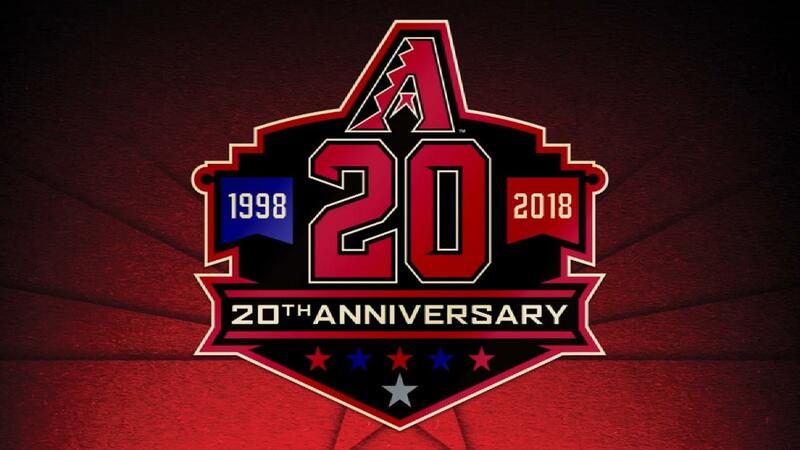 The offer is available to purchase on dbacks.com/summer. The D-backs Ballpark Summer Pass will be valid for all D-backs home games through August 26. The Ballpark Summer Pass delivers tickets directly to your mobile device through the MLB Ballpark app and includes a ticket in the Baseline View seating area for all 40 home games with options to upgrade. Fans can purchase up to four Ballpark Summer Passes. Quantities are limited. For more information and to purchase, visit dbacks.com/summer.